Warburg Pincus expanded its shared-economy suite by leading a fresh $620 mln investment into Ziroom. 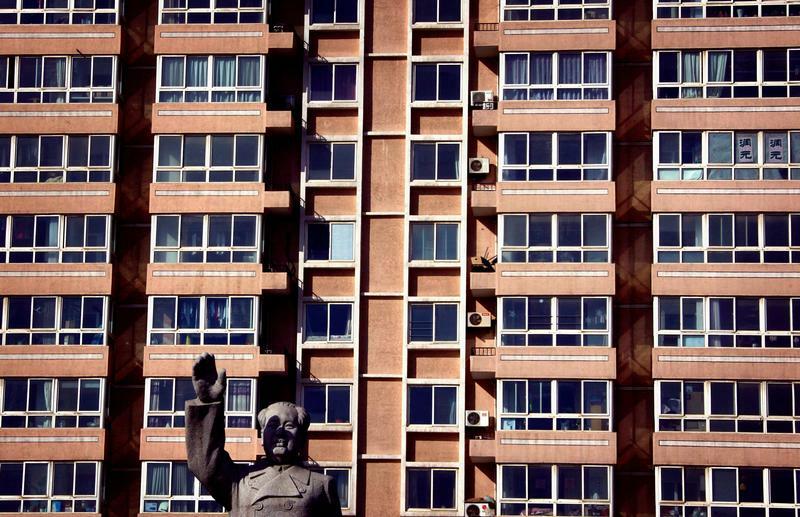 The unicorn capitalizes on China’s housing-boom crackdown by flipping fallow flats into rentals. It’s a clever strategy, but one that will depend on lifting dismal profit margins. Chinese apartment rental service Ziroom announced it completed a 4 billion yuan ($623 million) Series A round led by an affiliate of private equity firm Warburg Pincus, accompanied by Sequoia Capital, internet giant Tencent and others. This is the third investment by the private equity firm in the "institutional apartment rental sector" in China, Warburg Pincus said in a press release. Ziroom was founded by executives from HomeLink, a Chinese real estate agency. Its "entrusted rental" strategy focuses on signing long-term leases with individual apartment owners, renovating the flats, and re-renting them as serviced apartments.